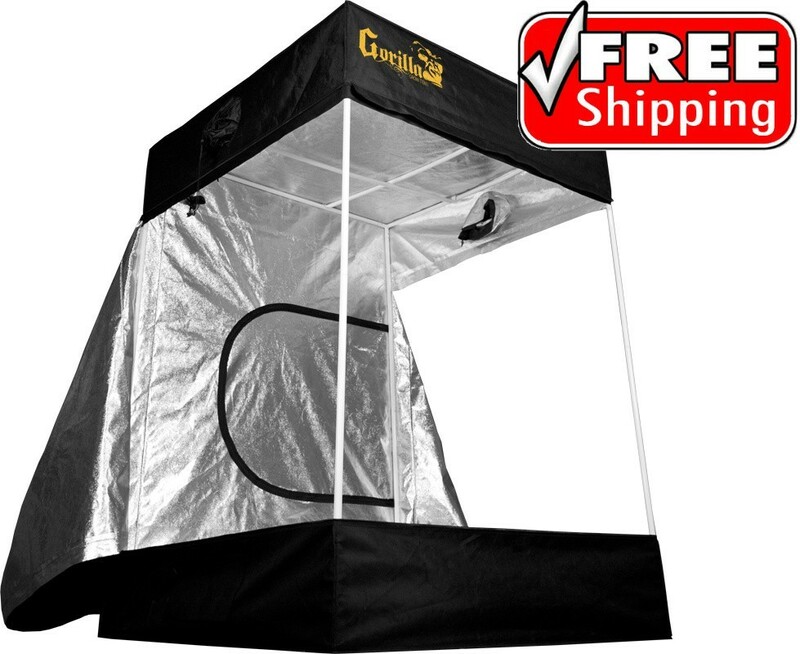 Gorilla grow tents are the tallest and most powerful grow tents in the market. These grow tents can actually grow from 7 feet to 10 feet tall! This hydroponic tent is a 4 x 4 foot model. 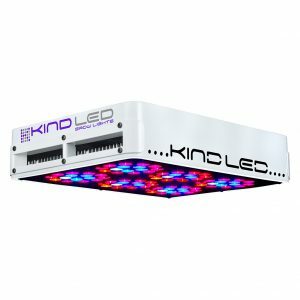 Buy today with free shipping! 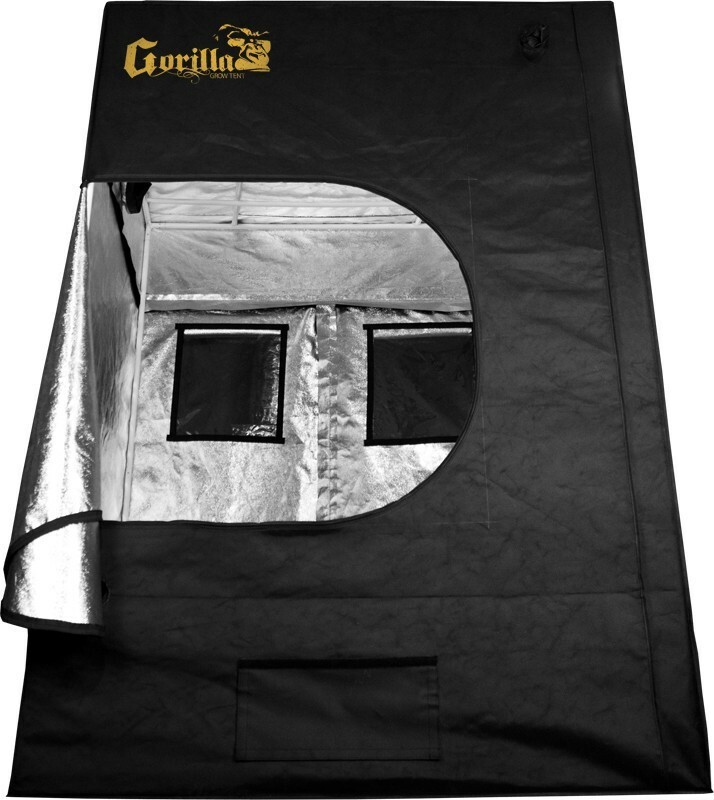 The Gorilla Grow Tent is adjustable from 7 – 8 feet tall. 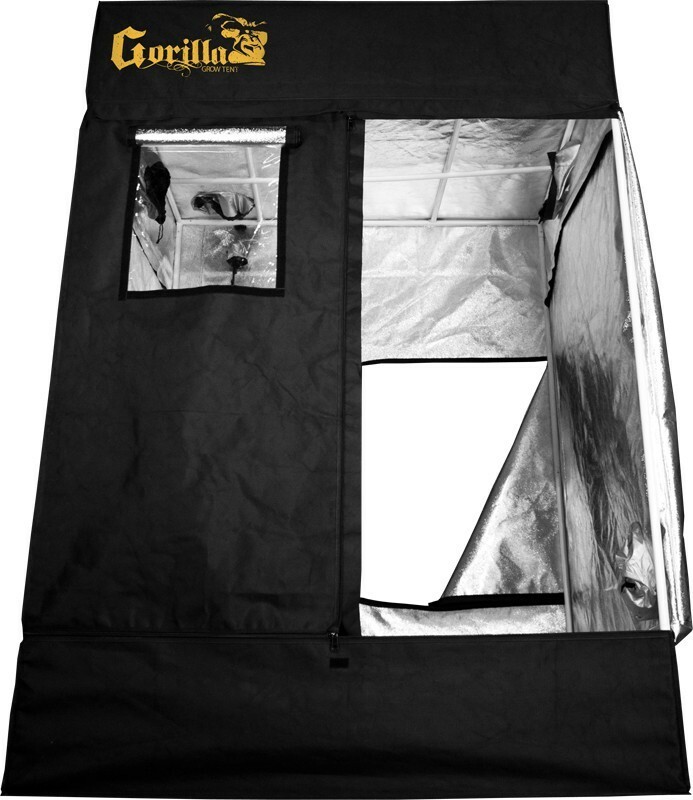 Simply raise or lower this adjustable grow tent as you please! 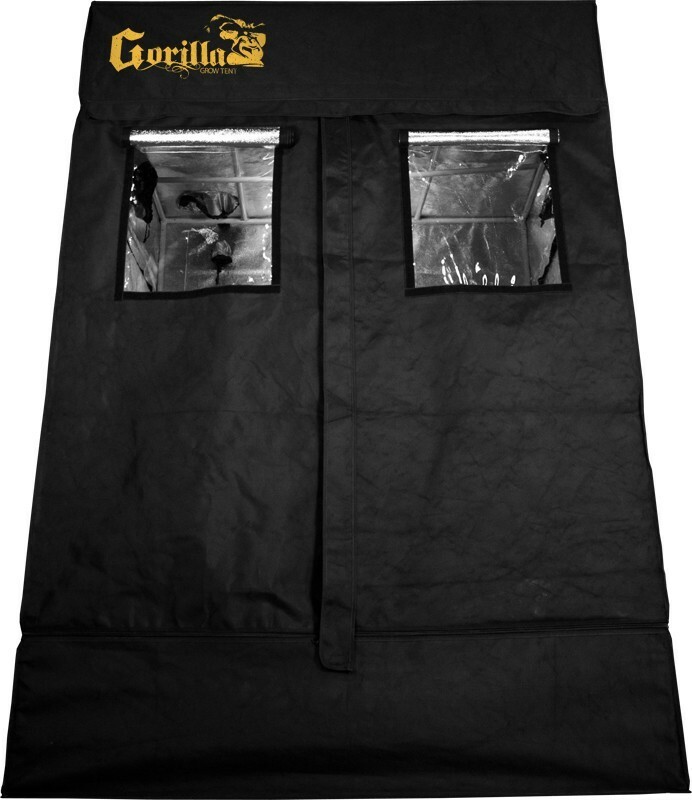 The Gorilla Grow Tent is also the most durable grow tent in the world. You can literally do pull ups on this amazing hydroponic tent! 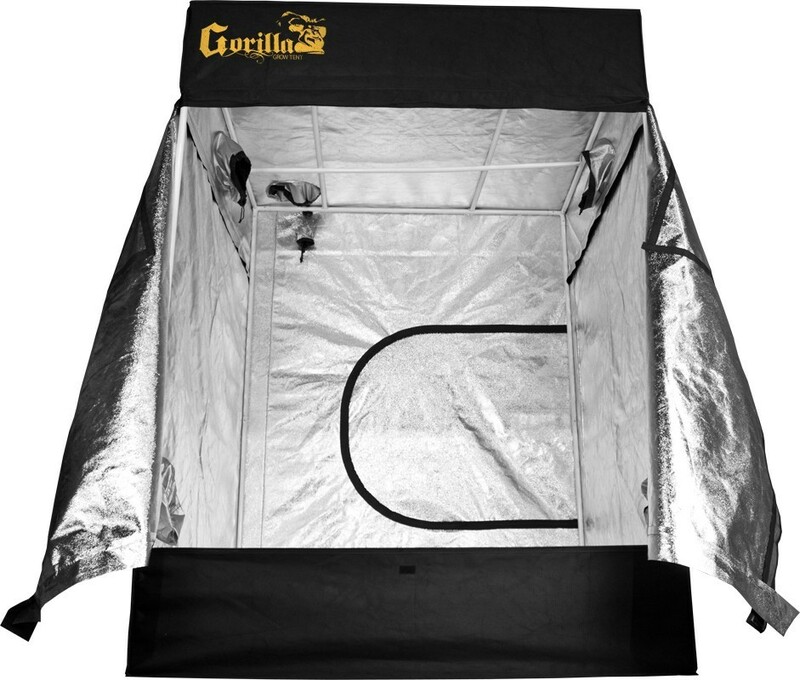 Note: This grow tent is shipped via stealth shipping direct to your door. 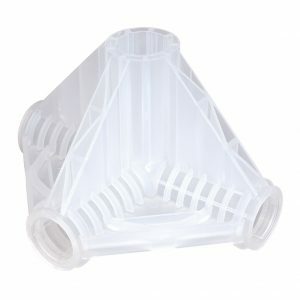 We also offer a 2 foot extension upgrade above. With the upgrade, your tent can grow from 7 – 10 feet tall.